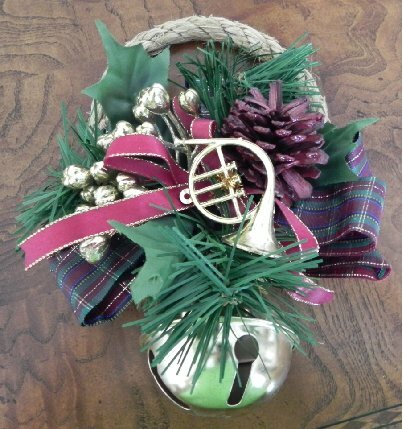 Create a winter welcome with the jingle of bells on your doorknob. 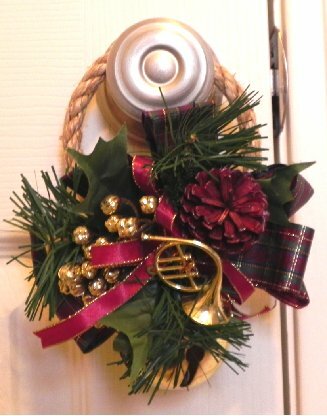 These beautiful Christmas doorknob decorations are so easy to make, and will add jingle to your Christmas decorating. Thread the bell onto the rope. Using lots of hot glue, hot glue the rope in a circle with the bell on it.